The Chevrolet Corvette sports car manufactured by Chevrolet was originally built in 1953 and displayed as a concept car. This legendary sports car was actually named after a worship called a Corvette many people just refer to it as a Vette or the Chevy Corvette there are many names for this long-running sports car. We have a nearly complete collection of the Chevrolet Corvette brochures starting with 1953. The Chevy Corvette has been built for seven generations currently the 2017 Corvette is the seventh generation. You can see below how the breakdown of the years and generations and how the Corvette has evolved over the years. The Chevrolet Corvette brochures do a great job of illustrating the uniqueness of the Corvette. The first Corvettes built were built by hand and numbered 300 and all of them were painted Polo White and solid rear axle. In 1954 four the color choices were expanded to Black, Polo White, Pennant Blue and Sportsman Red. 3640 Corvettes were built in 1954. The 1995 Corvette had an available 265 cu in a V8 engine as an option and only 700 built in 1955. 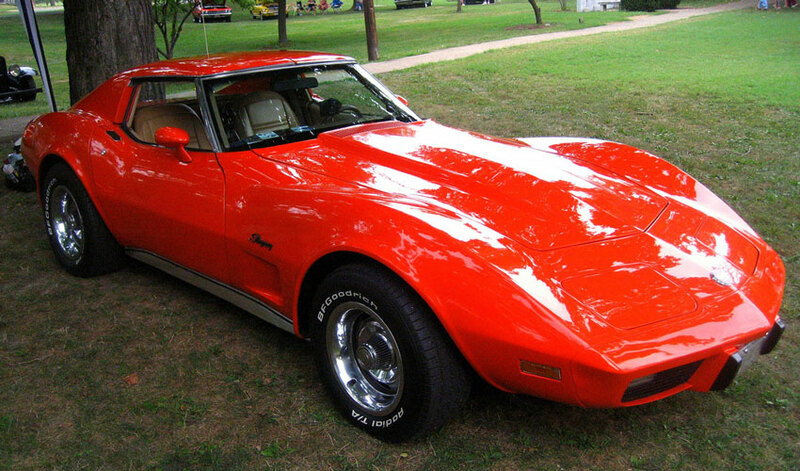 The second generation the name Sting Ray was added to the Corvette. The second generation Corvette introduced four-wheel disc brakes, independent rear suspension and a 396 cu in V8 big block engine. 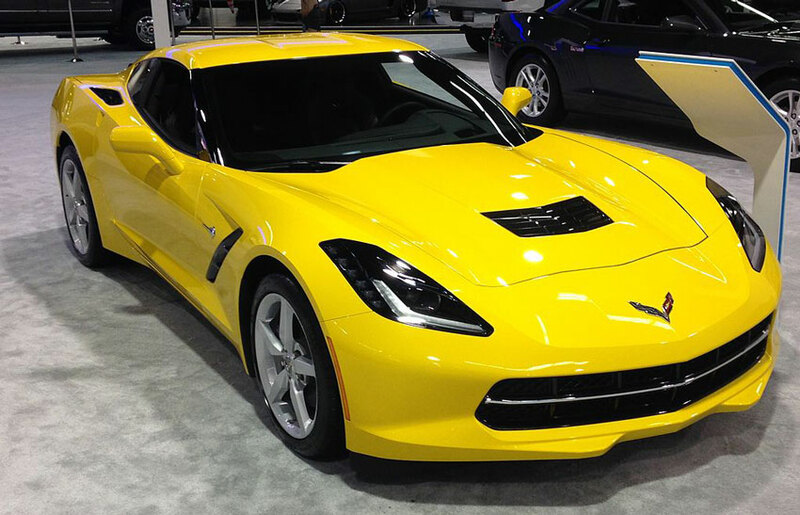 You will notice the C2 options and features in the Chevrolet Corvette brochures. The third generation Corvette brought us features like the Mako Shark II concept car, T-Tops roofs, and the Catalytic converter which required some engineering to overcome the newest emission standards while maintaining performance. You might ask what happened to the 1983 Chevrolet Corvette and rightfully so, the 1983 Corvette had parts and quality problems and only 43 vehicles were built. However, these units were never sold and were either converted to 1984 models or they were destroyed. Either way, there was never a 1983 Chevy Corvette. You will also notice there isn’t a 1983 Chevrolet Corvette brochure. The fifth generation Chevy Corvette ushered in new technology, features and a series of firsts for Chevrolets American Sports Car. The Fifth generation was changed in more ways than you can imagine. 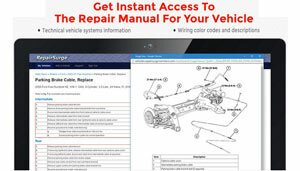 Just take a close look at the Chevrolet Corvette brochures for the details. 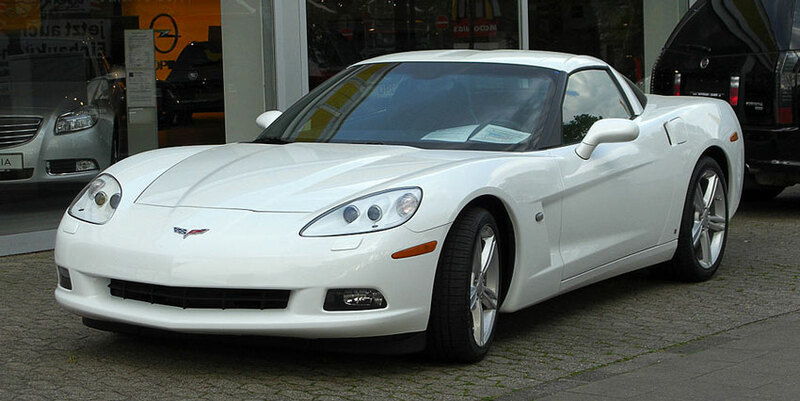 The sixth-generation Chevrolet Corvette was more of a refreshed C5 with few changes. However, they did refresh the model a bit for 2006 and had a Z06 version. Throughout the sixth generation, each year continued to offer a bit more options, and performance features right until the Corvette Grand Sport was released in 2010. The seventh generation Chevrolet Corvette is still going strong and a 2017 Chevrolet Grand Sports Collectors Edition #43 was released among many of the other changes we saw in this seventh generation Corvette.